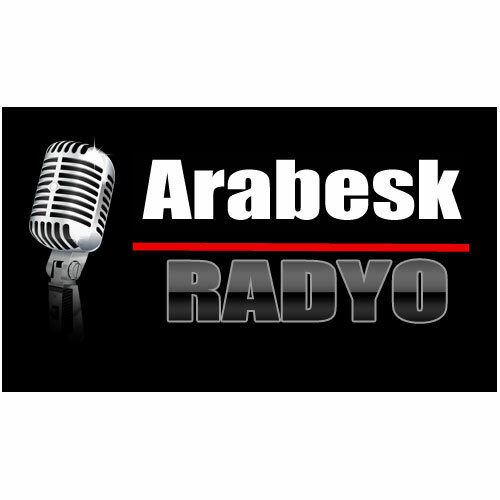 Arabesk Radyo live broadcasting from Turkey. It is one of the most famous online radio station on Turkey. Arabesk Radyo broadcasts over the internet. Media Productions was founded in 2012 on the land site. “Less announcement lot of music” and “Low back” is to act with understanding. radio station changed hands in 2015, he joined the Media Productions Kulac site.